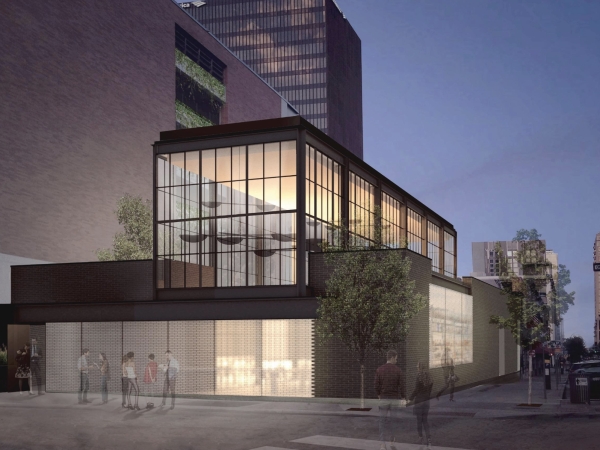 A new hybrid concept with old-school vibes is coming to South Austin. 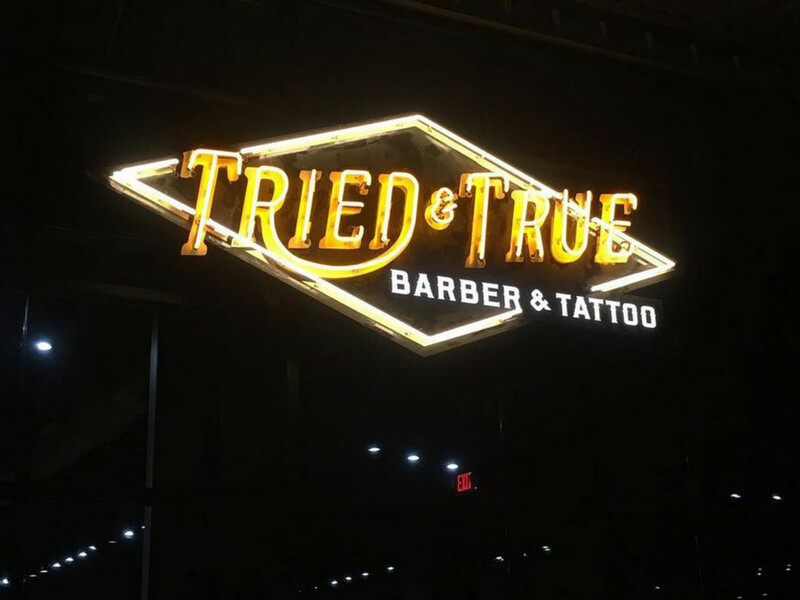 Tried & True Barber & Tattoo, the first shop of its kind in Austin, will open April 10 on South Congress Avenue. "In the early 20th century, it was common for a tattoo artist to rent space in the back of a barbershop. Plus, with both professions being so similar in nature, it's too cool of an idea not to continue the tradition," say the owners in a joint statement. That team includes longtime tattoo artist Kelly Barr, Heather Manto as the head of the barbershop, and Tim and Sara Lupa (of The Brixton and Drinks Lounge). They have assembled a top-notch squad of tattoo artists, barbers, and more. In addition to original tattoo designs, services include short cuts, facial hair trims, and straight razor shaves — but the establishment isn't for guys only. "While we won't be offering salon services like long hair cutting or hair color, we took a lot of effort to make sure the shop doesn't have a 'boys club' feel. Women have great ideas and get awesome tattoos, so we want them to be part of this, whether they're covered in art or thinking about getting their first piece," the team says. The shop is located at 6501 S. Congress Ave., near the intersection of William Cannon Drive, which the owners say is a perfect fit for Tried & True. 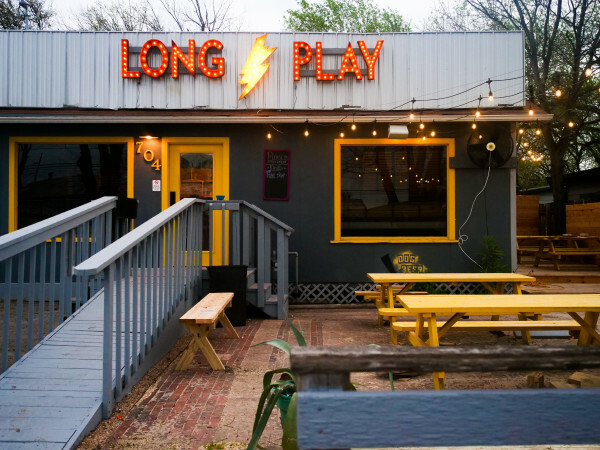 "South Austin is still a hidden gem with amazing restaurants, bars, coffee shops, and music shops. It's not completely overrun with chain stores and still has a lot of the character that makes Austin feel like Austin. 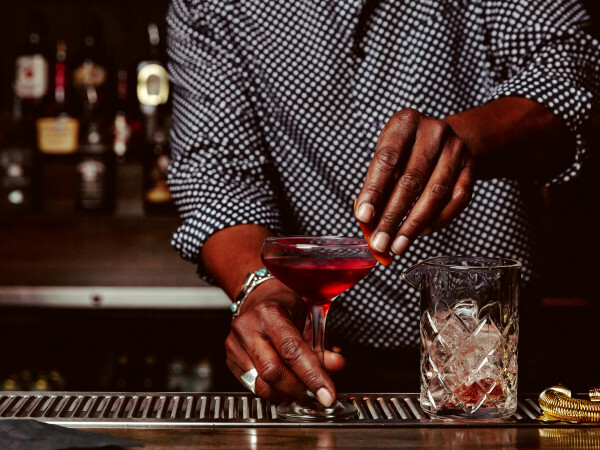 Hang out with us at our neighbor bar, The Little Darlin', and you'll know exactly what we mean."